This offer is valid for 60 free 4x6/4xD prints that must be used on the first order. Ordered online only. Does not include shipping and handling. One time use. Cannot combine coupon codes. Offer valid for new customers only. 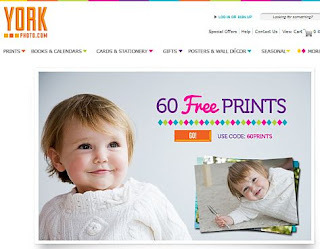 All free print credits must be used on new customer's first order.